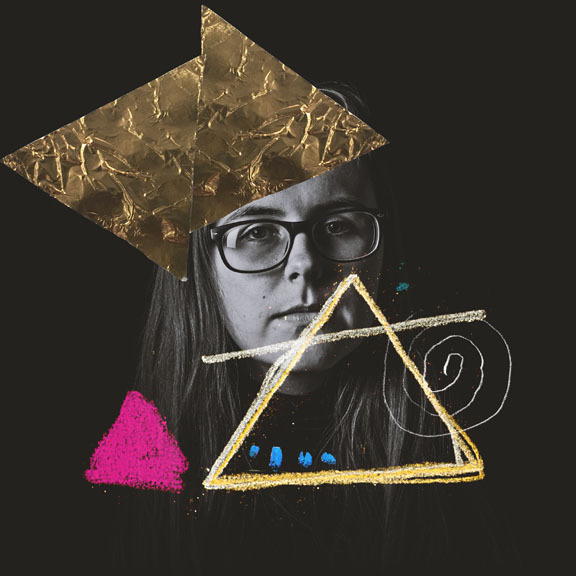 I am a graphic designer who loves to do a little bit of everything in the field of design and I am currently loving to create motion design pieces. I want to bring concepts to life through my designs, and I hope to make the viewer have a memorable experience. Candlelight Walk was a free event that was hosted by the Friends of Cherokee Marsh in Madison. 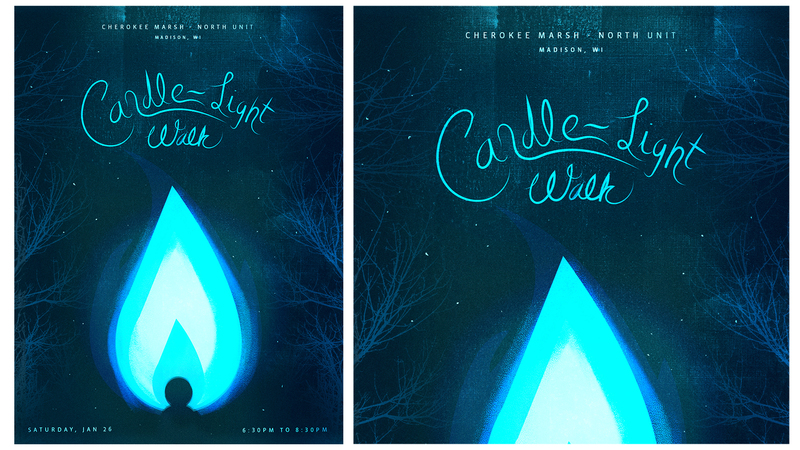 Through my design, I wanted to highlight the experience of the walk and how being with loved ones is enough to ignite a fire within yourself; Friends of Cherokee Marsh guide you through the marsh, but ultimately you light the way. Skills: Photography, Illustration, and Handlettered Type. The conceptual branding for the show themed ‘Motion’ is to convey the everchanging pace of design. What is being done in design now, will evolve into something different throughout our lifetime. 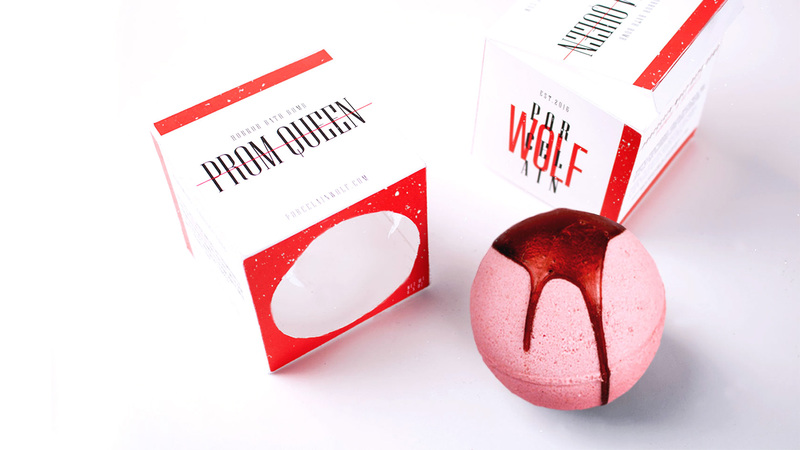 Porcelain Wolf is a horror-themed bath bomb company based in Los Angeles. I wanted to update their branding with a fresh visual language that appealed to a clean yet, scary aesthetic. I have always had a passion for creating art, and the main medium that interests me is painting in Adobe Photoshop. However, I love the challenge that traditional mediums such as paintings, scratchboard, and linocut have on me to be able to be patient and improvise when necessary. Canvas Club Boxing is a Madison based gym, that encourages everyone, no matter their athletic level, to join their classes to transform. Through my website redesign, I wanted to convey the transformation process that comes along with training. I thought a mixture between the beautiful transition of a butterfly and the grittiness of boxing would be an interesting way to convey their message.